A special charity Acoustic Open Stage in aid of Suicide Prevention is being held Upstairs at The Drake on Saturday 26th January! 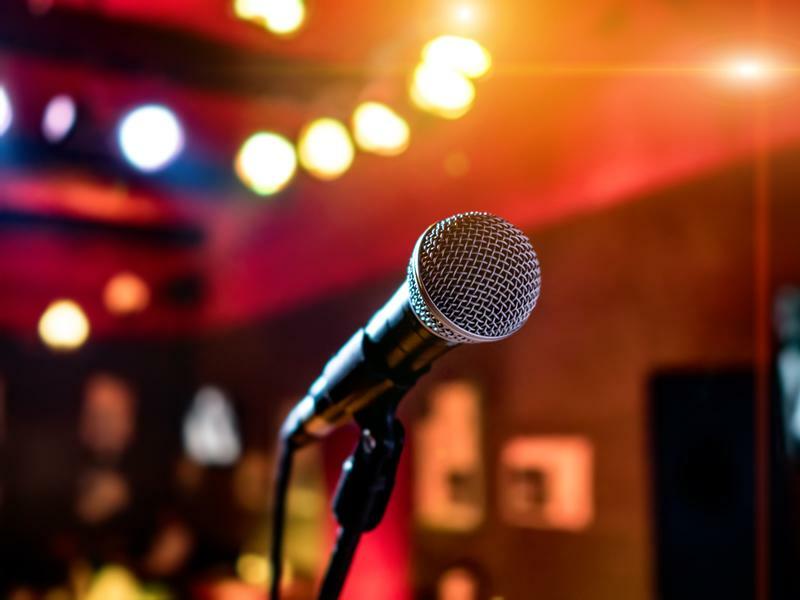 Open to all Singers, Players and Spoken Word artists to perform entirely acoustically in the intimate environment of The Drake’s upstairs drawing room. While we take every opportunity to ensure the details for Acoustic Open Stage - Charity Event in aid of Suicide Prevention are accurate, we always advise that you contact the event organiser before setting out for the event to avoid disapointment. Chamber Music at The Drake presents Oysters, Tears and Gold Moidores, a miscellany of pieces by local composer Janette Montague, on June 12th!